Technology may have taken over some the traditional ways we normally do, but there will always be some things that will never be altered like the business card. 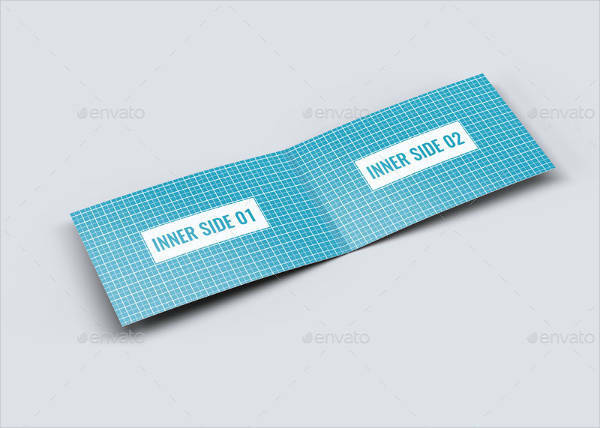 If you are a believer of this formal and professional tool even with the advancements in our technology that’s almost taking over everything, then prepare yourself for a business card bonanza served in this creative business card mockups listing. After viewing the list, do not forget to download your pick. Be smart in using them as this can affect your brand and image as well (that’s how powerful it is). 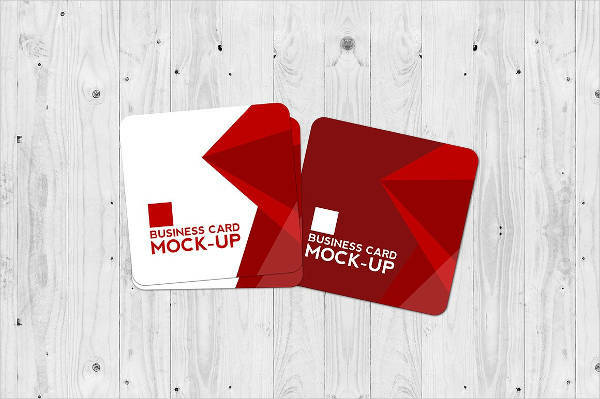 Each of the mockups is in PSD, Indesign and AI Format for easy personalization and printing. You can also give our Free Mockups listing testing first if you want. 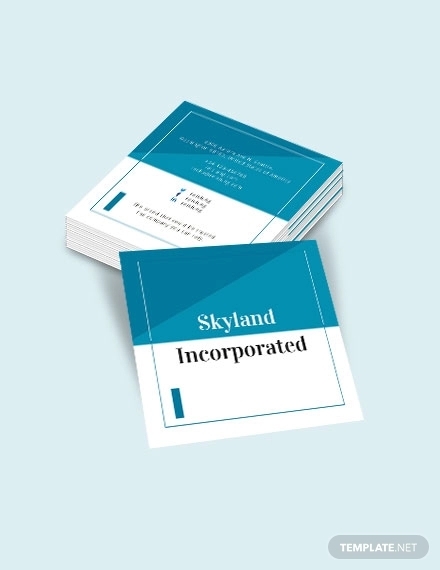 Business cards are always the formal business tool you can provide as contact reference to your client or prospect. This small piece of material may not look much but when produced creatively and attractively, it can also be a key to a successful deal. These Card Mockups can help you understand and differentiate the appropriate designs and how it can make a strong impact. Gold is the perfect contrast to yellow. It looks classy and stylish at the same time. 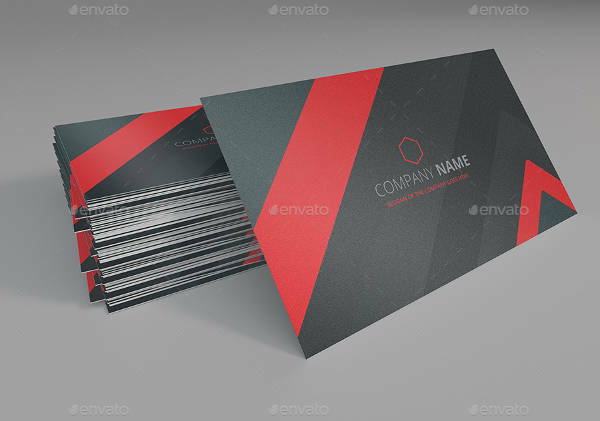 If this is what you are looking for in a business card design you can opt for the “Free PSD Business Card Mockup”. Red is a color that demands attention. 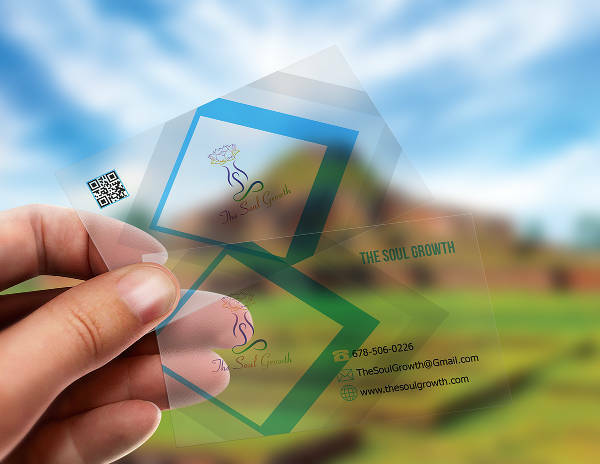 If you want to your brand and info on the business card to be striking, go for “Square Business Card Mockup”. Business cards are predictable. The plain flat surface is way too common. 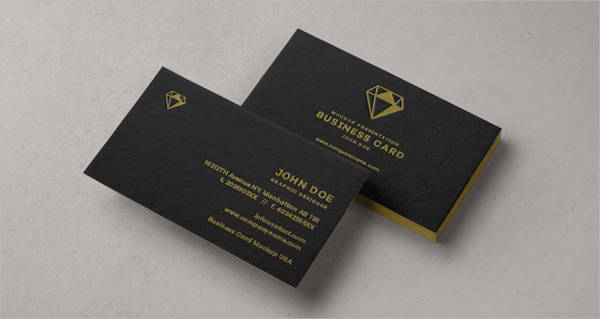 If you want to be extra creative, choose the “Die Cut Business Card Mockup”. You will be remembered for sure. 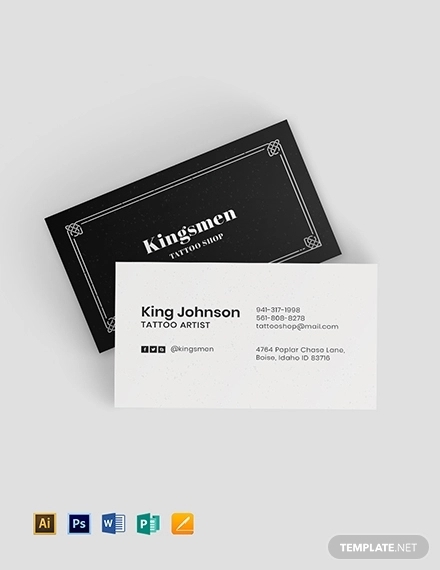 A striking business card is hard to lose and not be recognized. 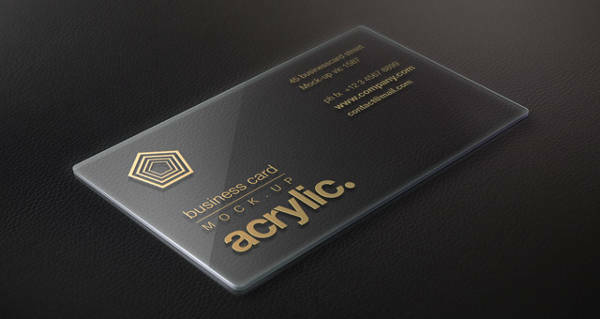 Demand attention and leave a lasting impression with the “Photorealistic Business Card Mockup”. 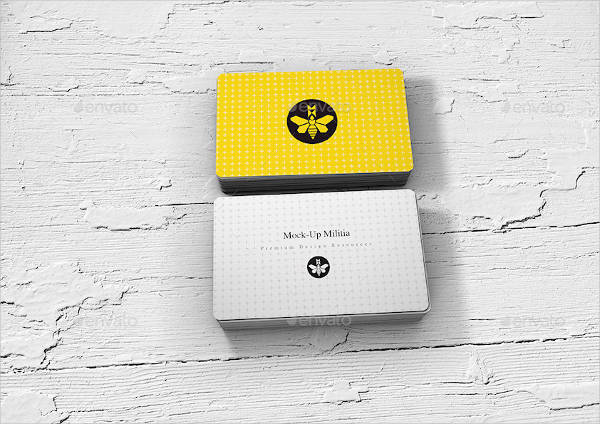 For other creative surprises, do check our Folded Card Mockups listing as well. Having a business card designed by a graphic designer can really be expensive. So why not dig for a wide selection of sources like what we have precisely on this list? 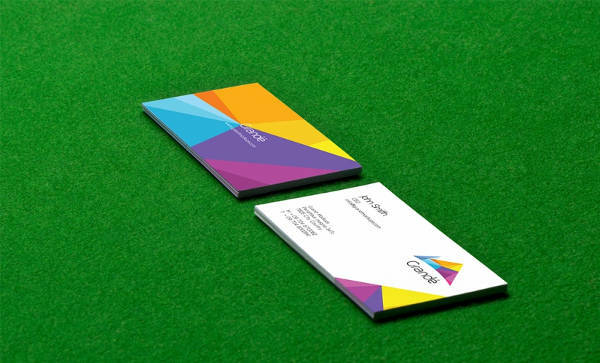 Bear in mind that a business card can also make or break an impression so consider this as a valuable investment. Choose the design suitable for the kind of service or product you offer and closing that deal should be a cinch. 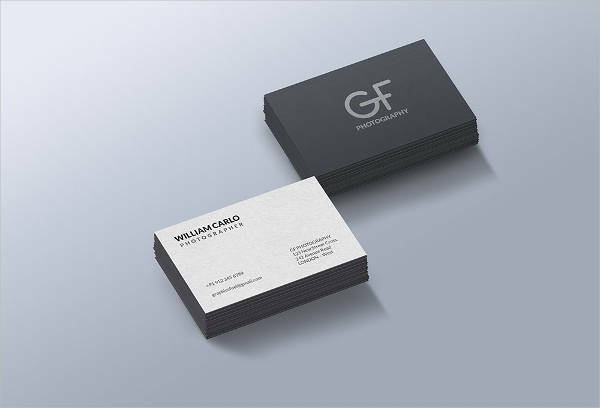 Your business card is a powerful tool for it can make a lasting impression. You want to be remembered for a professional encounter and not just some casual small talk. This can speak volumes as to what your brand and reputation is like. 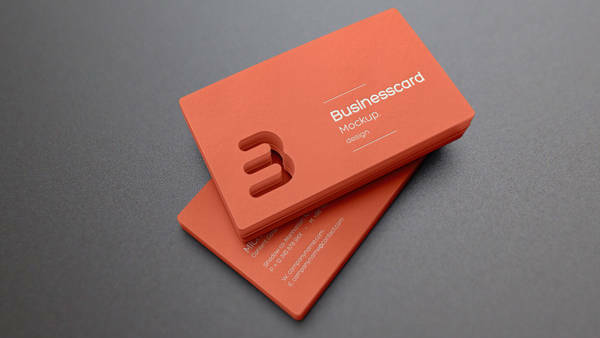 It pays to have a creative looking business card because it has the potential to be shared with others as well. Besides, word of mouth alone isn’t going to increase your sales, but the marketing tools most importantly. These are just two of the many benefits when having a business card with you wherever you may be. 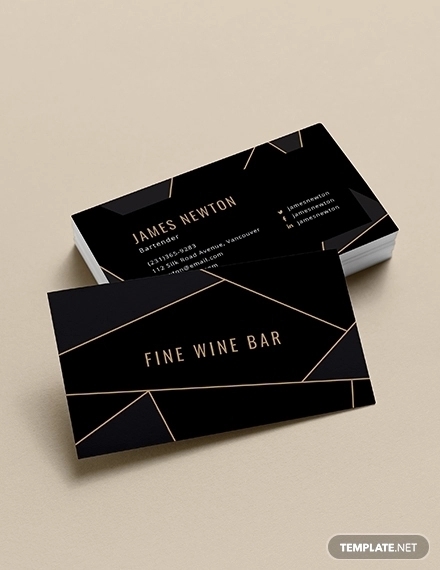 If you found our Business Card Mockups useful, help yourself and choose a design you can use personally by downloading it now.